Rennline is an industry leader of unique, high-quality components for your interior, exterior, engine and more! 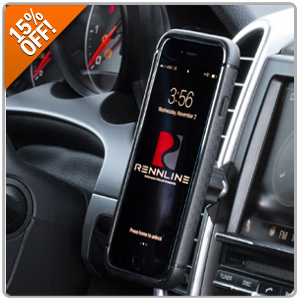 Now you can take 15% OFF their popular tailor-made Phone Mounts for your Porsche, BMW or Volkswagen! Just enter RENN15 at Step #5 during Checkout.